Lawrence Hargrave Drive will be closed in both directions overnight at Bald Hill on Monday February 18 and Tuesday Feb 19. 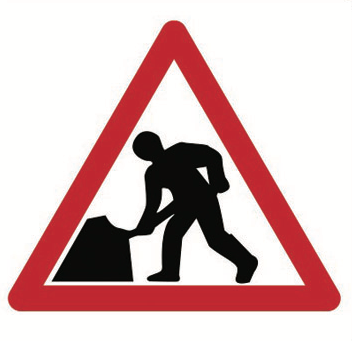 The work will be carried out between Lady Wakehurst Drive and Railway Crescent between 8pm and 4am. The RMS will clear gutters and drains, trim the vegetation and fix the guardrail and signs. Traffic will be diverted to Bulli Pass.